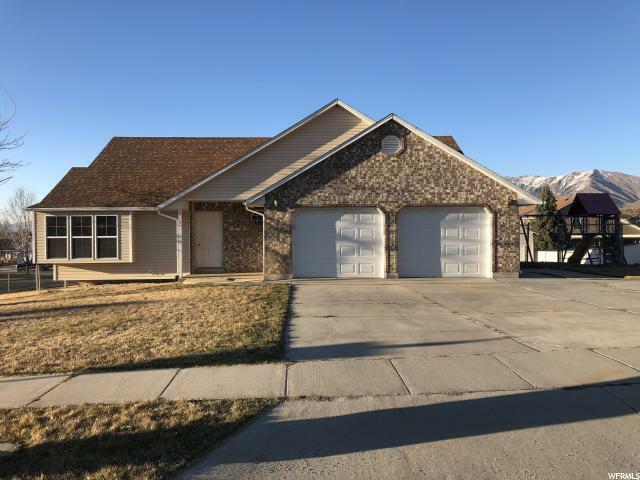 All Perry homes currently listed for sale in Perry as of 04/22/2019 are shown below. You can change the search criteria at any time by pressing the 'Change Search' button below. If you have any questions or you would like more information about any Perry homes for sale or other Perry real estate, please contact us and one of our knowledgeable Perry REALTORS® would be pleased to assist you. "**First Time Offering** Custom-built home with all the upgrades! Large, open kitchen with granite counter tops. Plantation shutters. Home sits on 12 acres. Large backyard, great for entertaining with tennis court & in-ground trampoline. A second, detached home in rear of property. 4-stall horse barn with hay storage. Pressure irrigation water,sprinkled, available for the pasture. Subdivision potential. Also includes Tax ID 03-159-0029." "WOW! WOW! WOW! This amazing home has 8 bedrooms, 4 bathrooms and an incredible amount of storage. You will love the stately look of the home from the moment that you pull up! The home sits on a corner with a side garage and a very nice yard. Inside you will find a formal room, a large open great room and a master suite that will give you the tranquility you are looking for. The upper floor has another family room, storage and 4 bedrooms. In the basement is one more large family room, 3 additional bedrooms and tons of storage. This unique one of a kind home has all of the space, upgrades and luxury that you have been waiting for! Make your appointment today! " 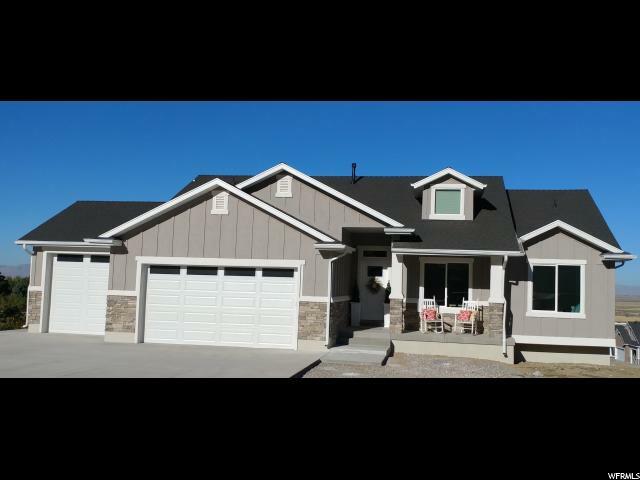 "Gorgeous new Rambler home located in the exclusive Taylor Cove subdivision on the East bench of Perry. Amazing Mountain & City views from all aspects of this home. Beautiful custom built white kitchen cabinets with granite countertops and farmer sink. Plus Barn Door Master separate shower and tub, patio and deck, vaulted ceilings, tile floors and so many more extras to mention. Must see!" "Great East Bench Location with Large Cul-de-sac Lot with No Backyard Neighbors! Large Detached Shop wired with 110 and 220. 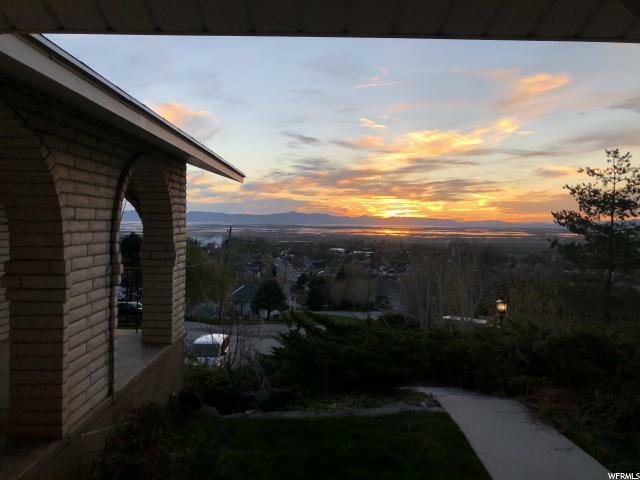 Enjoy Beautiful Views of the Sunset from the Large Front Porch! Low Maintenance All Brick Exterior, and Metal Roof! Spacious Dining are that walks out onto Large Patio area where you can BBQ and bask in the feel of Nature in your own back yard! Open Roomy Areas Throughout the home! Theater Room! Spacious Custom Master Sweet! Option for an in home office with separate access point! Dual Furnace and AC Systems! Tons of Storage underneath main living space! " "Come check out this beautifully updated home in Perry! 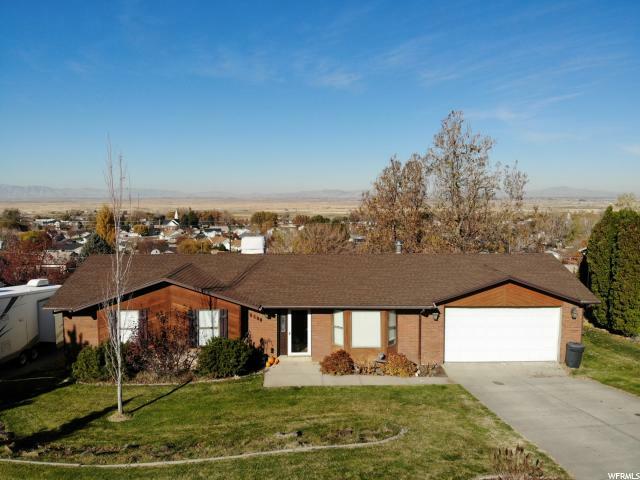 This home is in a great location and great neighborhood. 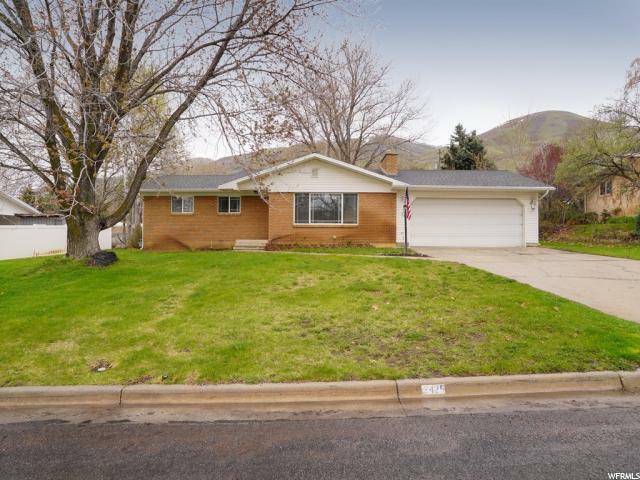 This home features an open floor plan with laminate floors upstairs, new carpet in main floor bedrooms and the entire basement. It has a brand new roof and new windows. It has some new light fixtures and ceiling fans! It has a large family room in the basement that makes for a perfect theater room. Big backyard, shed, fully fenced, and play ground area. Buyer to verify all information." "Spectacular east bench home in Perry! Amazing views of the valley and mountains! 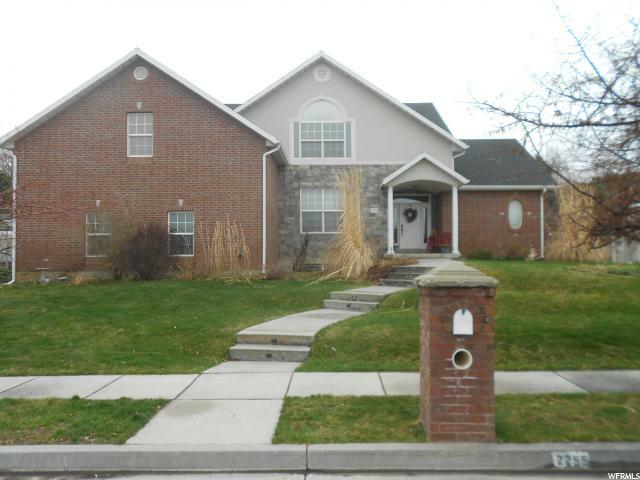 Very spacious with 4 bedrooms , 2 baths & extra storage space in the basement. New furnace & central air 2 years ago. Great home, Great location! Don't miss it!" "Updated 4 bedroom, 3 bathroom brick rambler in a quaint, tree-lined community! Excellent location! Updated kitchen with granite countertops and gas range! New flooring throughout. Plenty of room to spread out and relax in the 2 family rooms! Extra-deep 2 car garage with storage space overhead. Fenced backyard with gorgeous views of the mountains, grape vines, garden boxes, mature trees, and secondary water. Roof is just 7 years old. Home warranty included. " "Home in the Country! 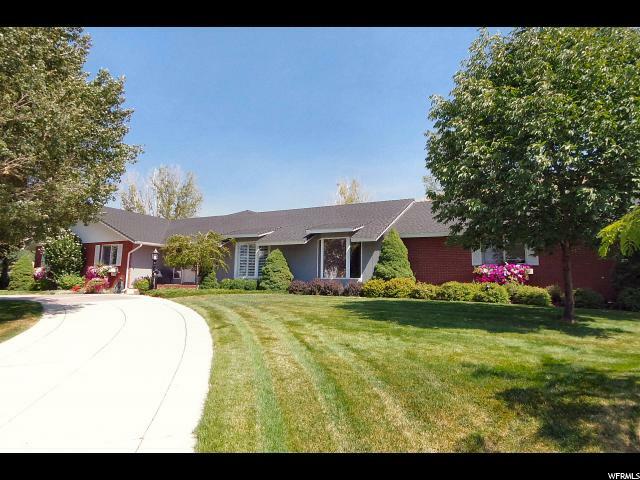 3 Bedroom 2 Bath West facing updated home with .60 acre for the larger animals. Private Master Bedroom/Bath. Huge Wash Room. Nice gathering area with wood burning stove and Vaulted Ceiling. Furnace, AC, Water Heater, and appliances have been replaced within last 3 years. Large 8x15 Lifetime Storage Shed included. 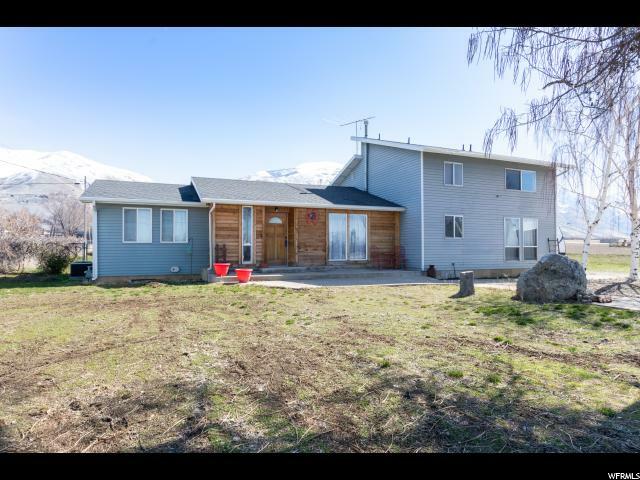 Great location, within minutes to Ogden, Willard bay and and walking distance to hiking, biking and ATV trails. Easy access to Freeway." "Massive Price Drop!!! This home features an open floor plan, fireplace, master bedroom, and large front porch. It does need TLC but is a great opportunity for someone looking for an affordable home, investor to use as an investment, or for a business that could convert this into an office. 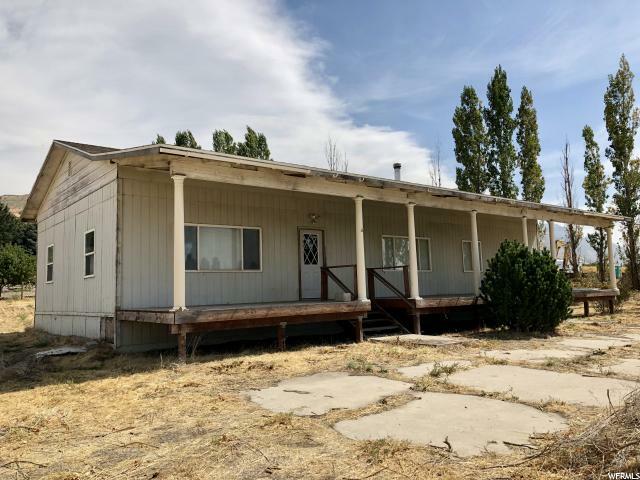 LAND IS NOT included in the sale of this manufactured home. It will need to be removed from the current location within 90 days after closing."